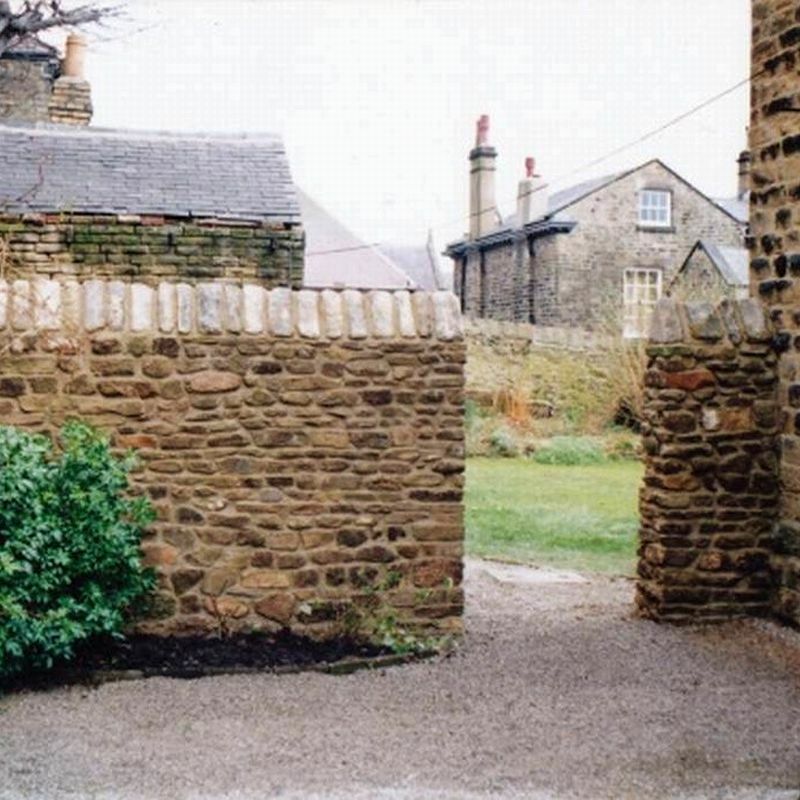 We are also experts in mortared work and have years of experience in building with cement mortar and also using lime mortar for traditional work and conservation work. 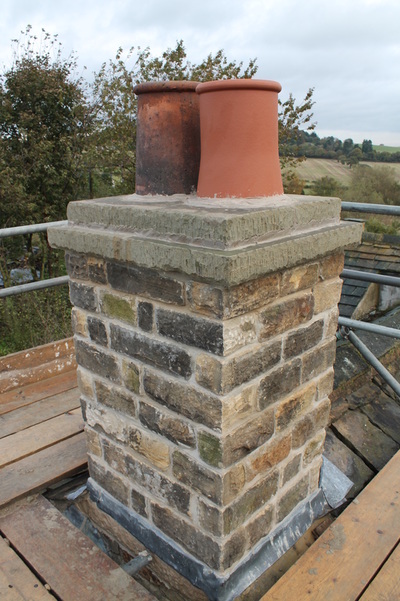 Our mortar work is completed to a high standard and is pointed and brushed back between the stones. 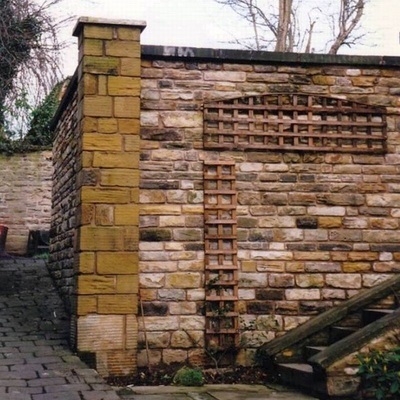 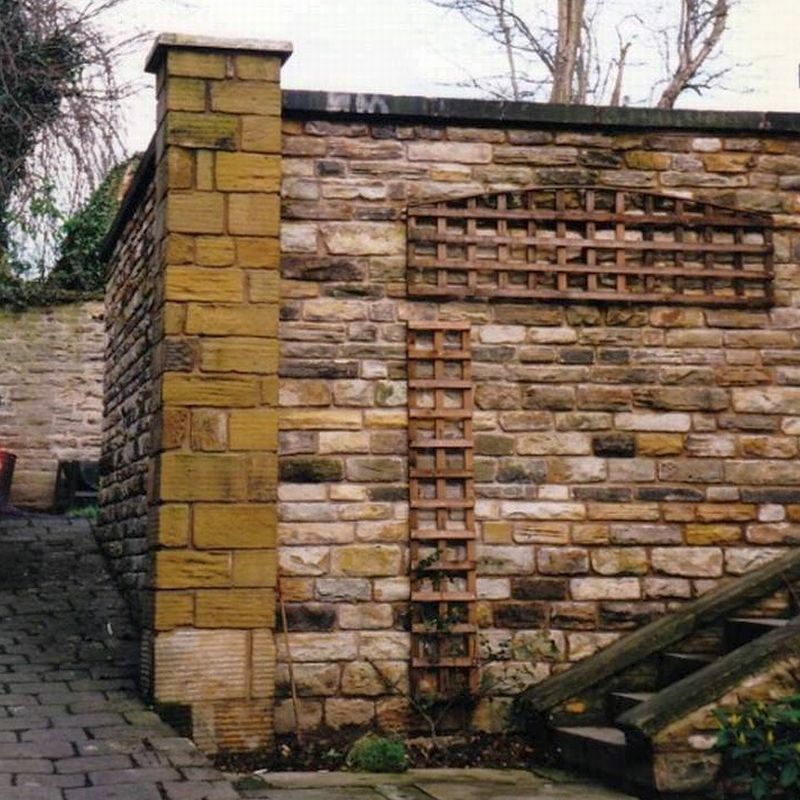 We have done various features including walls, stairs, pillars, patios, columbs and building features such as chimnies and mortared garden sheds.